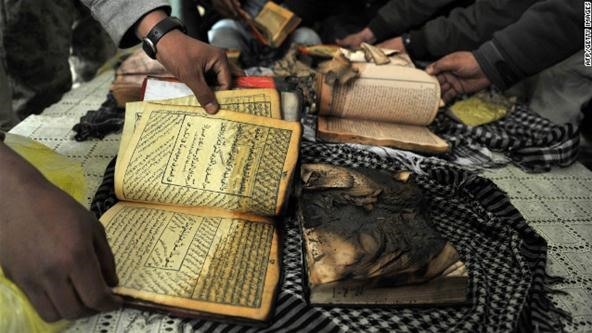 After finding out that prisoners in Afghanistan were using the Quran to pass on information among each other - troops have been instructed to show respect for the book - ISAF troops confiscated the books and 'accidentally' burnt them. The action sparked three days of riots by the Afghans, during which 14 (including 2 US troops) were killed. The riot continues to this day. President Obama has since apologized to Hamid Karzai, counterpart in Afghanistan. I can acknowledge the fact that the troops confiscated the books due to concerns over rebellion/attacks. Many reports say the burning was accidental. This I do not believe. How can one accidentally burn a pile of books? But this is deviating from the point: religious tolerance is hard, especially when countries of different beliefs aren't on good terms with each other. How many of you have heard about Terry Jones? I'm sure most of you haven't. 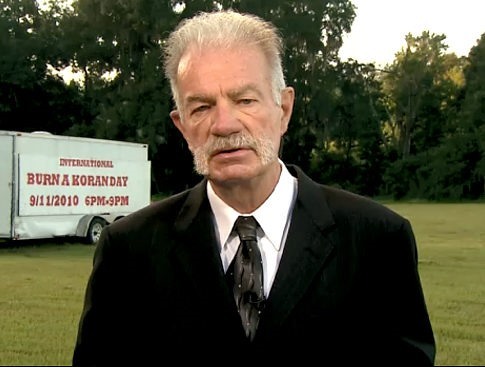 Terry is a pastor in Florida of the Dove World Outreach Center who burned the Quran last year. He apparently had a 'fair trial' to judge the innocence of the book. After being found guilty, it was soaked in kerosene for four hours and then burnt. Previously, he had planned to burn a pile of the holy books on 9/11, 'International burn the Quran day'. Isolated incidents? Yes. But they are all connected to religious tolerance. Nothing justifies burning a holy book. This makes us no different from the people we are trying to portray as 'evil'. The point is, religious tolerance starts from the ground up. We must be the change we want to see. I'm not trying to generalize the above mentioned actions; but it is a lesson we must learn. Newt Gingrich was asked by Piers Morgan on his view of Obama's apology (which I highly appreciate). Click here to see it. - "Contrary to popular definitions, true tolerance means 'putting up with error' - not 'being accepting of all views'".